Just over half of the 22 Toronto Transit Commission (TTC) employees who’ve failed a random drug and alcohol test since the controversial new policy came into effect six months ago tested positive for marijuana. 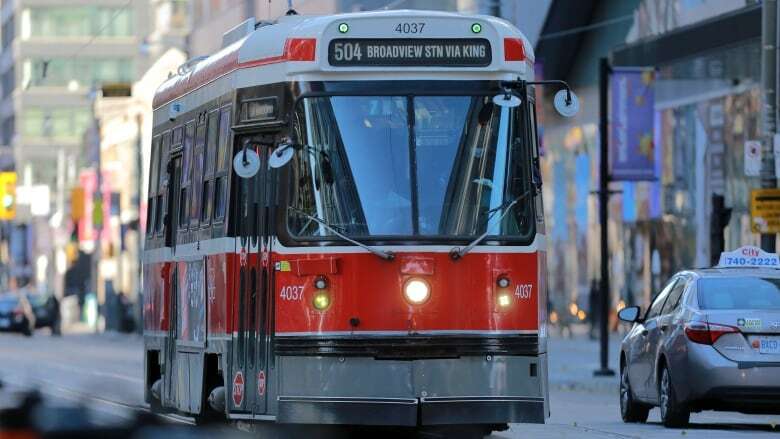 Just over half of the 22 Toronto Transit Commission (TTC) employees who've failed a random drug and alcohol test since the controversial new policy came into effect six months ago tested positive for marijuana. Overall the number of failed tests is quite low. CBC Toronto obtained the latest numbers from the TTC and only two per cent of the 1,269 employees tested since May were found non-compliant for alcohol or drugs. Five employees have failed the test due to alcohol and 17 have failed for various drugs. TTC CEO Andy Byford admits that's not a "huge amount," but says it's still too many considering that these employees work in "safety critical roles." Those roles include bus and subway operators, maintenance workers, supervisors, managers and executives. In terms of operators, five of them have failed the test — all for drugs. The Amalgamated Transit Union (ATU) Local 113, which represents TTC workers, is still fighting the mandatory policy in arbitration. 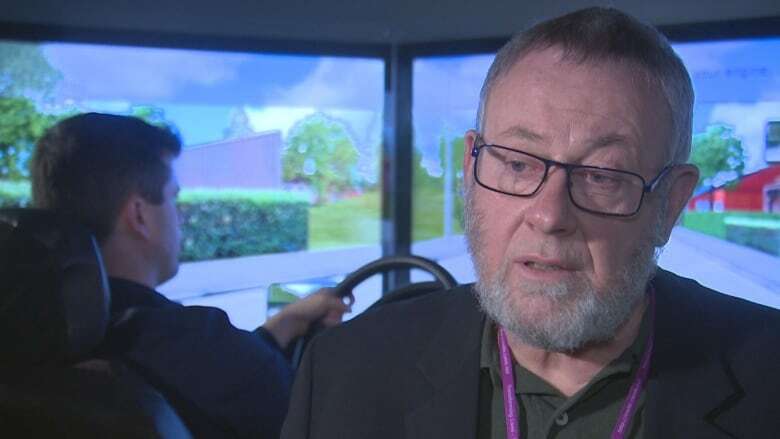 And when it comes to marijuana, transit union president Frank Grimaldi believes the drug and alcohol test goes beyond testing on-the-job impairment. "It's an infringement on what you do on your free time," said Grimaldi. "If someone was to smoke a joint on Friday night, and come to work on Monday morning I'm certain the person is not impaired. And yet you could test positive for THC." But is that how the test works? Twelve TTC employees have been found non-compliant for marijuana through an oral swab test that measures the level of tetrahydrocannabinol (THC) in their system. THC is the main psychoactive substance in cannabis. 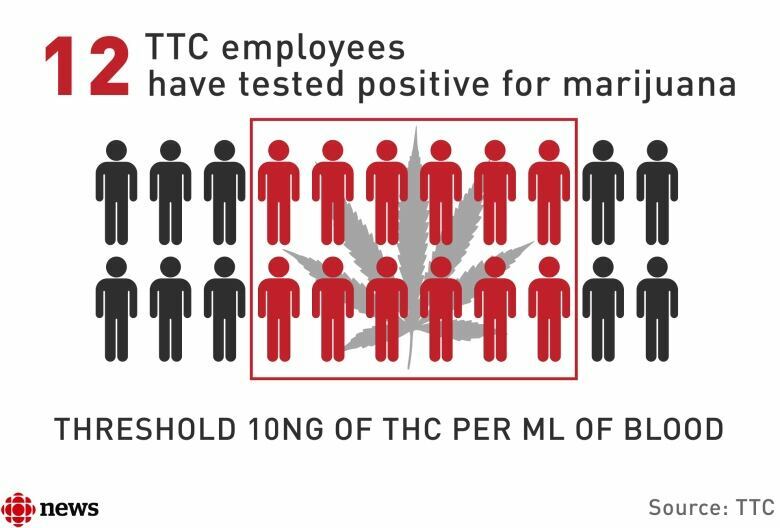 TTC workers only fail the drug test if their saliva samples show they have 10 or more nanograms of the drug per millilitre in their blood. That threshold actually makes for a "fairly conservative test," according to a scientist from the Centre for Addiction and Mental Health (CAMH) who's studying the effects of smoking cannabis and driving. "I think setting a level at 10 means that you really don't want what we call false positives," said Dr. Robert Mann. "If an occasional user smoked a cannabis joint on a Saturday night, I don't think they'd be anywhere near 10 nanograms per millilitre on a Monday morning." What's considered impaired for pot? Mann says research shows the zone of impairment actually extends below 10 nanograms. The range is generally considered to be two-to-five nanograms of THC per millilitre of blood, according to the scientist. "You have expert panels judging that's roughly equivalent to 0.05 to 0.08 blood alcohol content," Mann told CBC Toronto. Proposed legislation from the federal government, introduced concurrently with the cannabis legalization bill, seems to back up that assessment. The legislation is set to create new drug-related offences for motorists. A driver who is found to have at least two nanograms but less than five nanograms of THC per millilitre of blood could face a fine of up to $1,000. Whereas a driver who has a blood level of more than five nanograms of THC will face a fine and the possibility of jail time under the proposed legislation. To be safely under two nanograms of THC, Mann suggests waiting four to six hours after smoking a joint before driving. Is the TTC test tough enough? 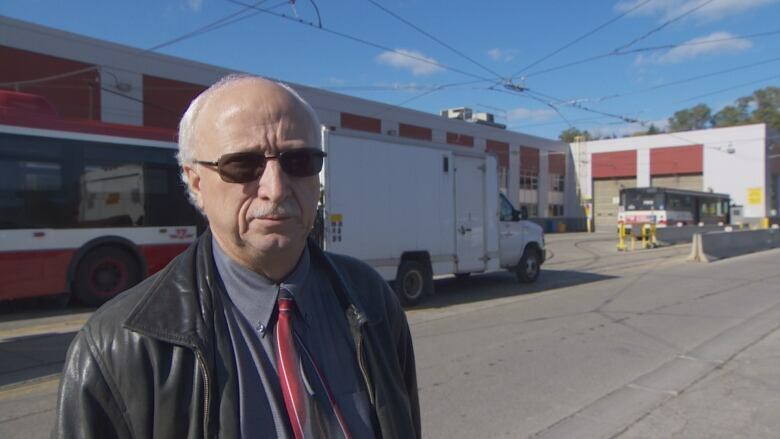 Asked whether the TTC's test might not go far enough to catch those who are impaired, Byford told CBC Toronto the commission's testing "is designed to test for impairment at the point of commencing duty, or at the point of the test" and "is based on scientific advice that we've taken." "We're not interested in what people do on the weekend, that's rightly their business" said Byford. "But what we are interested in is public safety." 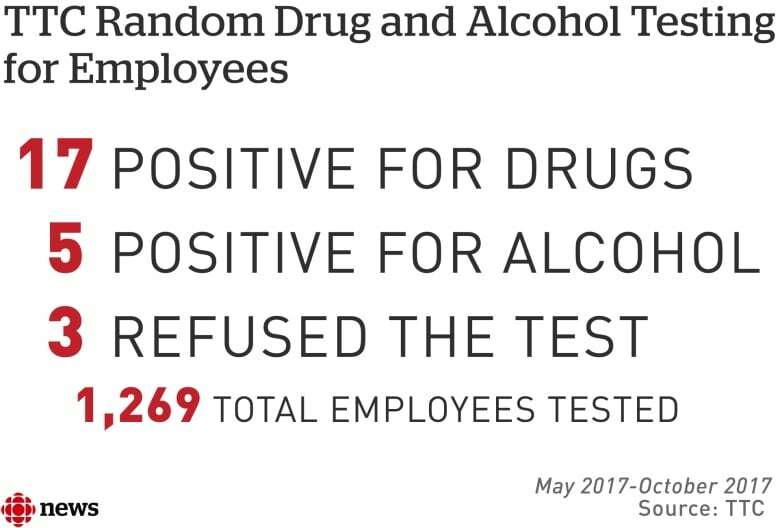 The TTC has fired 18 of the 25 employees who have either tested positive for drugs or alcohol or refused to do the test. Five workers are currently suspended, and two cases are pending a decision. The transit workers' union says it's fighting all of the dismissals. Right now the TTC is the only transit service in Canada to mandate random drug and alcohol testing for employees. But another GTA service could follow suit. Metrolinx has formed a committee to review its processes for determining fitness for duty, including the possibility of random drug testing. The provincial agency, in charge of GO Transit and the Union-Pearson Express, says it's monitoring the TTC's policy very closely.